At Norma Fishing Charters we pride in offering you the best fishing experience along with great customer service. Fishing with us is an experience your whole family can enjoy. The Norma is a state of the art, fully equipped and USCG compliant 31 Foot Custom JC, powered by a Caterpillar Turbo Diesel engine. The Norma is equipped with DGPS, Radar, Color fish finder, Loran and VHF radio. 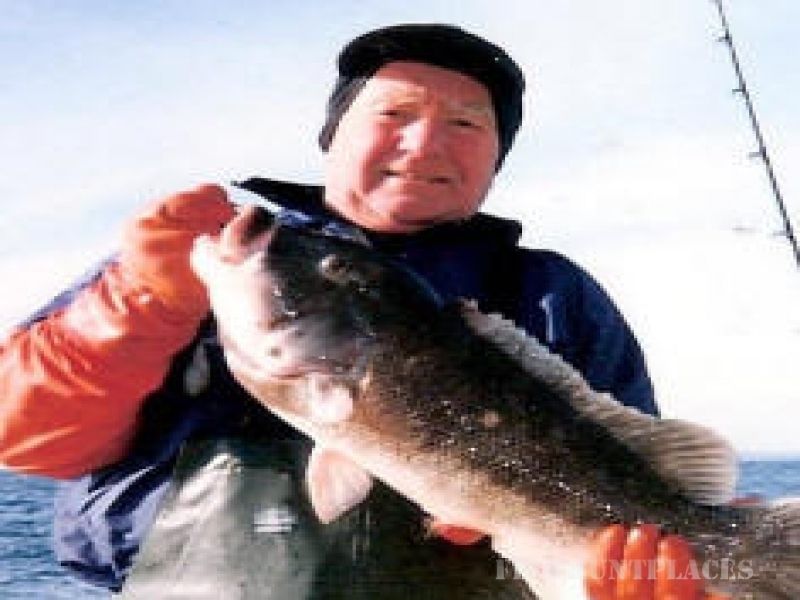 Your personal skipper, Bill Straub, has over 30 years experience fishing the South Shore bays and Atlantic Ocean.